Conventional methods for deriving biomass pellet products from grassy sources are inefficient. Multiple passes are required to harvest, requiring significant labor and machine resources. Raw biomass must then be trucked to a facility to process into products. Processing stations require significant capital and labor to maintain and operate, driving up cost. 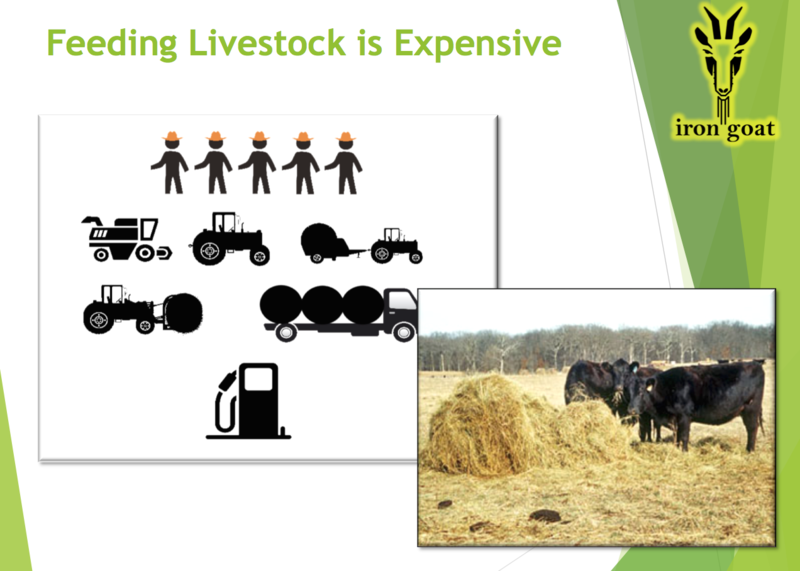 The capital equipment cost, fuel, and labor all contribute to the cost of producing baled hay. In addition, using fossil fuels has a negative impact on the environment.